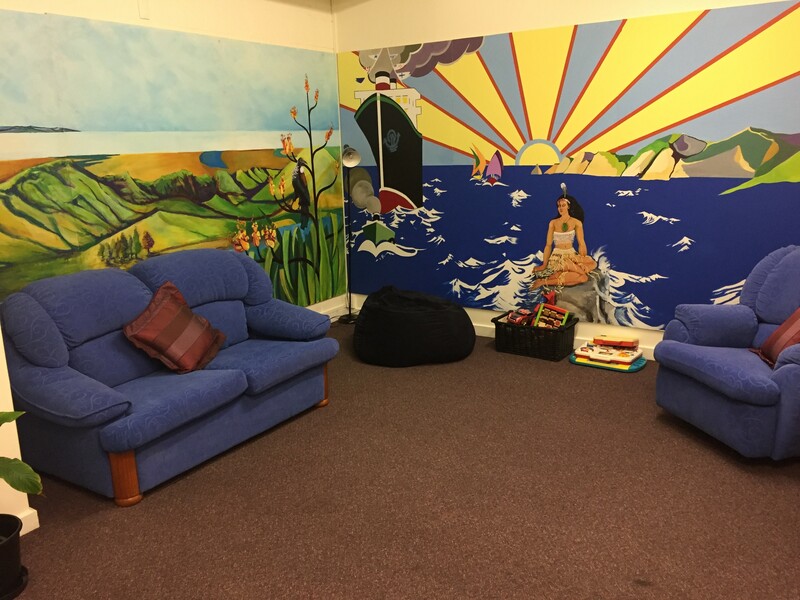 In August 2018, DOVE Hawkes Bay started to change our Whanau/family room into a bright, colourful and welcoming place for families to wait in comfort. It is also a great place to sit and read. DOVE employed the talents of a local artist, Greg Cooper, to take on the task of transforming the room. 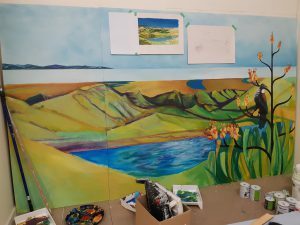 Over several months, Greg painted two beautiful murals, a scenic mural and the other of local spots around Napier. Greg has captured Pania Of The Reef and Cape Kidnappers. 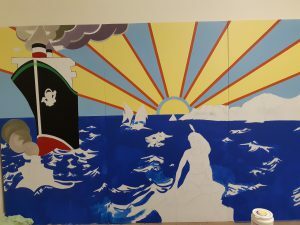 His heart and soul has gone into the murals -which you can see in the “Before” and “After” pictures of the room. A beautiful transformation has taken place! DOVE HB would like to thank Greg for all his dedication and hard work into enhancing our room. The Whanau room is now ready for use when visiting DOVE Hawke’s Bay. 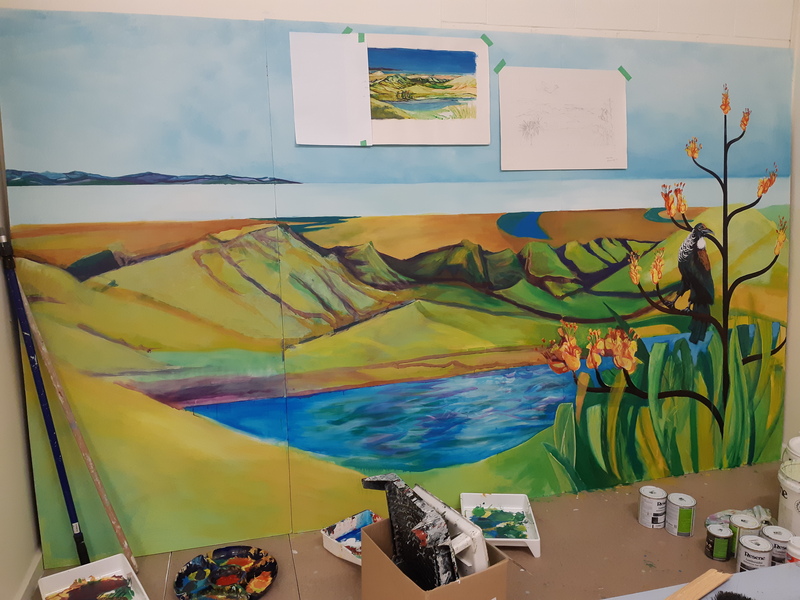 If you would like Greg Cooper -Scenic Artist/Muralist to create a ‘masterpiece’ for you at work or home please contact him on his Mobile 021 268 6717. He is looking for commissions and would be happy to receive your call!